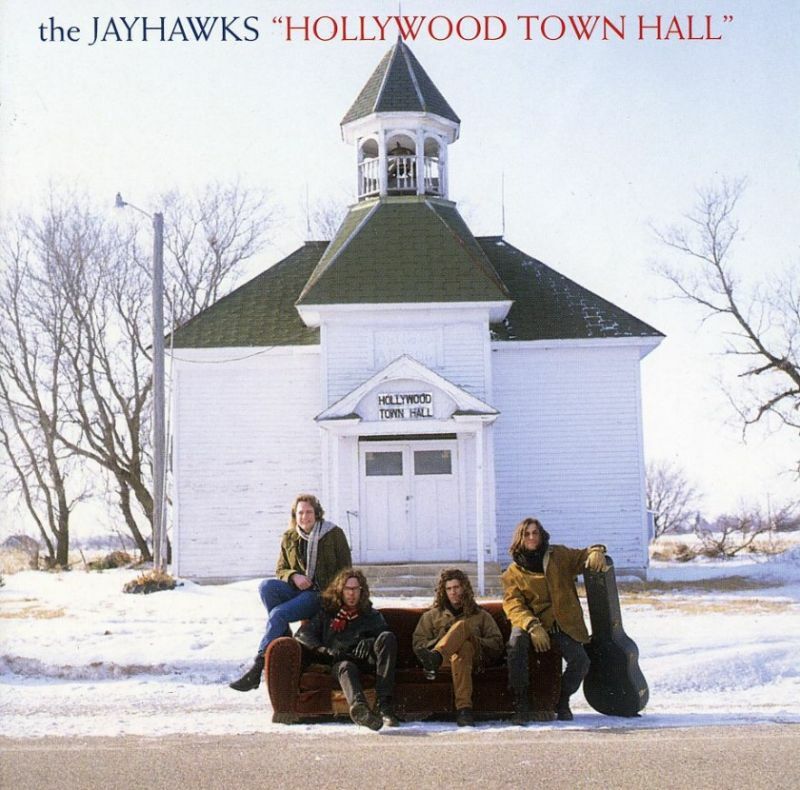 Hollywood Town Hall is a 1992 album by The Jayhawks. It peaked at #11 on the Billboard Heatseekers and #192 on the Billboard 200. It came as a breath of fresh air during “the grunge movement”. It is a fantastic record, easy to like but not simple in any way. It is a strong album all through, no weak tracks. It should have been a monster seller of course, it is radio friendly and it is one of the best albums to drive to ever made. It manages in a strange way to mix the heartache of Nashville with the west-coast sounds of Laurel Canyon. It has cool riffs and great harmonies, the playing is good and the production sounds big and lush. It sounds like Neil Young mixed with The Louvin Brothers! There are some really great guests on the album, Nicky Hopkins, Charley Drayton and Benmont Tench contributes to a warm and organic sound. It was one of the more unlikely major label releases of 1992 — nothing to do with grunge, certainly not a last holdout from ’80s mainstream sludge. On the flip side, it wasn’t really the incipient alternative country/No Depression sound either, for all that there was a clear influence from the likes of Gram Parsons and fellow travelers throughout the grooves. This wasn’t a sepia-toned collection of murder ballads or the similarly minded efforts that were almost overreactions to Nashville’s triumphalism throughout the ’90s. At base, Hollywood Town Hall found a finely balanced point — accessible enough for should-have-been success (sclerotic classic rock station programmers were fools to ignore this while still playing the Eagles into the ground) but bowing to no trends.